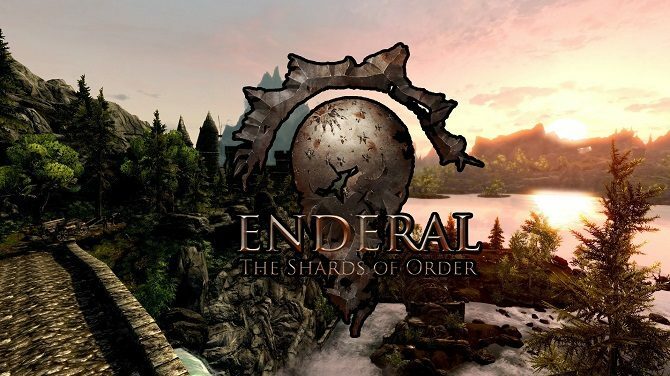 When The Game Awards first announced its list of nominees, four titles were up for consideration under the “Best Fan Creation” category: Pokemon Uranium, Project AM2R, Brutal Doom 64, and Enderal: The Shards of Order. Just last week, however, the former two of the list were inexplicably removed. The show’s creator and host Geoff Keighley offered an explanation as to why the sudden change took place during a recent Twitch stream, explaining that the show simply didn’t have the legal clearance from Nintendo to continue. 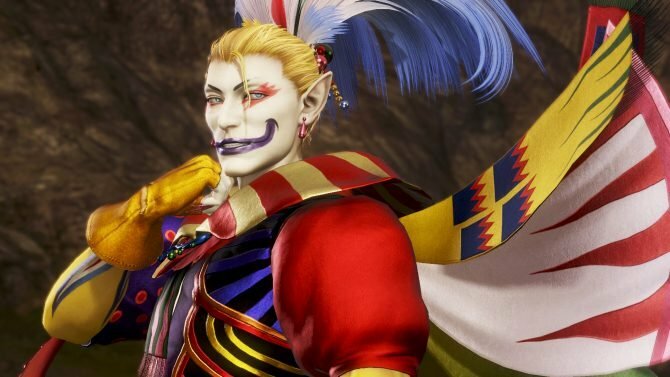 It had become apparent to the organizers behind the show that the two games had been issued take downs from the publisher in the past, and that if they had allowed them more recognition, the show itself would risk a potential take down as well. 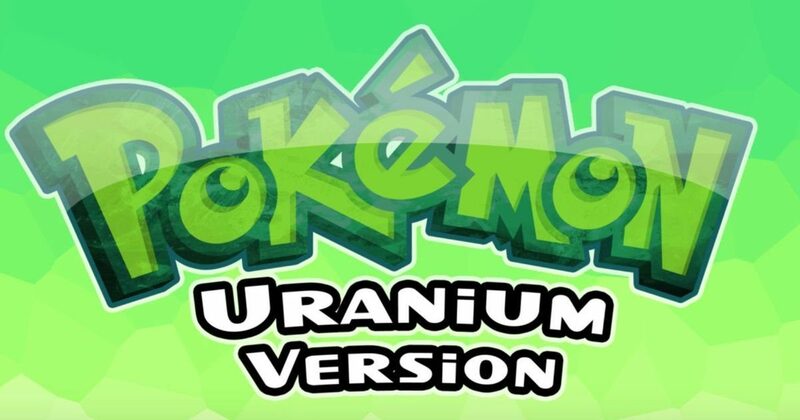 Pokémon Uranium was a fan-made game based on the Pokémon series that was in development for nine years, adding 150 new fan-made pocket monsters in addition to a new region. After releasing in August this year and accumulating one and a half million downloads, the game received a DMCA takedown notice. Project AM2R, short for Another Metroid 2 Remake, was an action-adventure fan-made creation celebrating the 30th anniversary of the Metroid series. Though it lasted a little longer, it was also ultimately given a DMCA takedown notice. Keighley’s full comments on the matter can be found below. 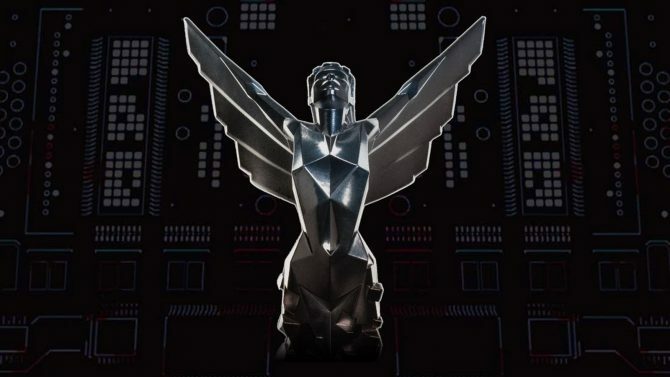 The Game Awards 2016 will premiere live this Thursday, December 1st, and a full list of nominees can be found here. 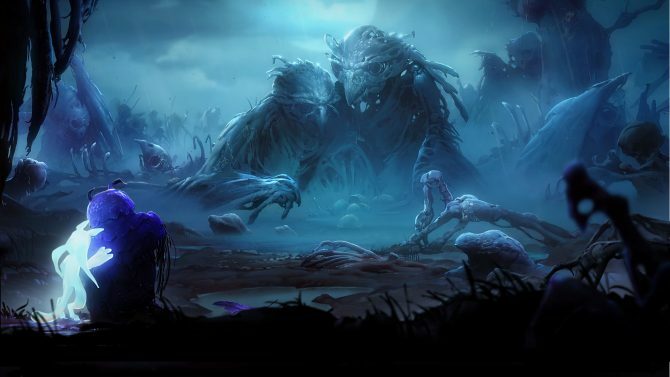 “I think the big challenge that we face as a show, is that everything in the show has to be legally cleared by the game companies in question. So one of the things that we go through is this clearance process where we have to get basically rights from everyone that owns the IPs of the games, but we don’t tell those companies in advance who’s nominated, and we find out together. It became clear once we announced the nominees that we weren’t going to be able to get clearance on those games from Nintendo, understandably so, it’s Nintendo IP, they’re trying to protect their IP, and those creators had sort of taken those games down. So from a show perspective, those games had been I think issued take downs, and if we include those in the show, then the show is potentially at risk for take down as well.